It's 2014, and there's no zombie apocalypse playing out in the real world like it is on hit shows like The Walking Dead. The world as we know it hasn't ended, chaos hasn't ensued, and death isn't necessarily right around the corner. At least, not for most of us in developed countries. But for some diabetic children in parts of the world, it's more like an apocalyptic society than we may realize. Life is grim, uncertain and anything but pleasant, and death is right around the corner. same, because their access to life-sustaining insulin is as challenging or impossible as it might be during a zombie apocalypse. For them, it's a "No Insulin Apocalypse" that is pretty much the same as it would be if there were zombies roaming the earth. 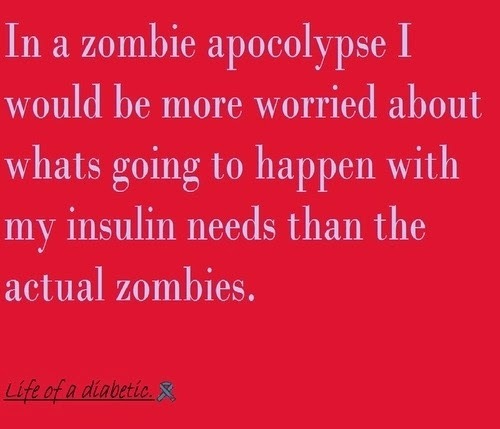 What would a diabetic's life and insulin access be like during an apocalypse, zombies or otherwise? That's horrifying, to think that if our first world came crashing down and insulin access suddenly dried up, it'd be very challenging if not impossible to get it. That we could wake up each and every day not knowing if we'd have access to the medicine that keeps us alive, and we might be on the brink of death as a result. And it enrages me to know that kids are living like this now, just as uncertain and likely to die as they might be during an apocalypse. We're talking roughly 70,000 kids and youth with type 1 diabetes who don't have access to insulin as they should. This is so not right, especially since it's been more than 90 years since insulin was first discovered. 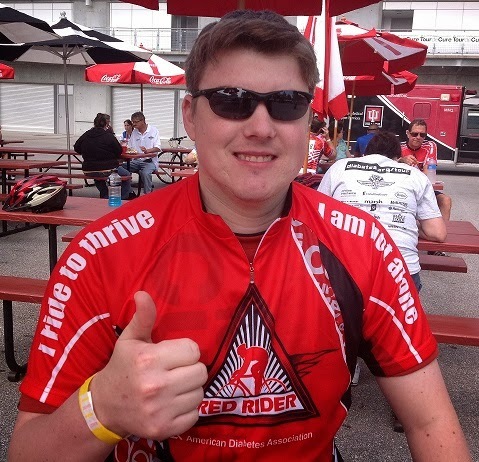 Believe me, you don't want to think about what it's like being without insulin for any extended period of time. I've had high blood sugars in the 400s or 500s, feeling miserably sluggish and moody and like I've come down with a case of the flu. Where nothing can quench my un-ending thirst or need to pee, and it eventually leads to nausea and puking. If that hyperglycemia lasts long enough without any insulin to bring you down, there'd be weight loss and more unhealthy side effects that make life unbearably unpleasant - you're basically like the walking dead, before getting to the point where your body can't take it anymore and death arrives. Again, being 2014, it's an outrage. 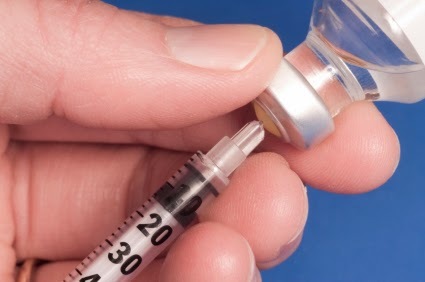 We all can do something about this, though, and make insulin access in places like Haiti, Cambodia, India, Pakistan, Philippines, and the Congo. not mirror how it would be during an end-of-the-world apocalypse movie. Valentine's Day is here, and I'm proud to be supporting the Spare a Rose, Save a Child initiative to help get insulin into the hands of those children who need it. 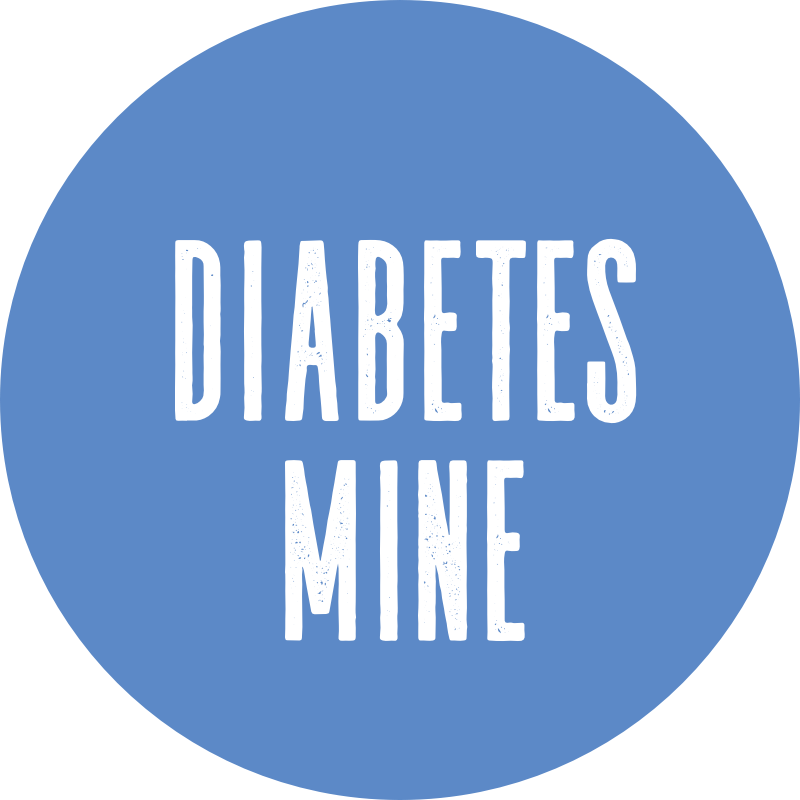 The Diabetes Online Community (DOC). Valentine’s Day, you buy just 11 and donate the value of that last flower to help a child with diabetes. You still get to be romantic and give your loved one roses, while you both show some love to someone who really needs it. One rose ( or a $5 donation) equates to a month of life for a child, and a dozen roses costing $60 is a whole year of life. The money goes to the International Diabetes Federation’s Life For A Child program, which processes contributions and sends them to established centers helping children and youth with diabetes in developing countries. For just $1 a day, the IDF can supply these kids with regular insulin, glucose monitors and test strips, and D-education to help them take care of themselves. Totally worth cause and it's really that easy. So, I'm doing what I can to help out. Sure, that means talking this grassroots initiative up online, but also offline in my own local D-Community community. That includes getting my local ADA and JDRF chapters involved and helping to spread the word, as well as the Diabetes Youth Foundation of Indiana that I'm proud to be involved with. On top of that, just getting flyers and information to the local media and to flower shops around Central Indiana has been something I've been doing, too. And of course, letting my family and friends know about #SpareARose and even pitching it to my beloved Sigma Pi Fraternity, in the hopes that the college guys could use this as a quick philanthropic effort that could be tied in with any of the sororities on campus. 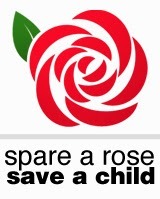 The more awareness about Spare a Rose, the better! As of Wednesday evening when I'm finishing up this post, word from IDF is that there's about $15,000 that has been raised so far during this 2014 campaign. Doing the math, that equates to about 3,000 kids who have gotten a month of life that they normally might not have. This makes me smile beyond belief, especially knowing that we're not even to Valentine's Day yet and that's probably the biggest flower-buying day of this whole campaign period. I've just marked my 35th birthday and this is my third decade of living with type 1, and I recognize how lucky I am to have access to insulin every day to stay alive. There's no reason that a diagnosis should be a death sentence for kids anywhere in this world, just like it was back before the mid-1920s before insulin became readily available to diabetics. No, this isn't the zombie apocalypse. And so, no kid anywhere in this world should be exposed to that apocalyptic-kind of healthcare and access to insulin. Every dollar helps prevent this "No Insulin Apocalypse" for kids. That way, they can live on and not feel like it's an inevitable reality that death (or flesh-eating zombie attacks) is going to happen no matter what. Help save a life, like I am. Why? Because we can.